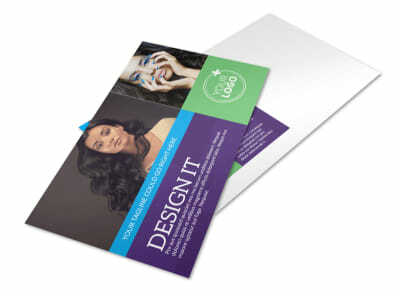 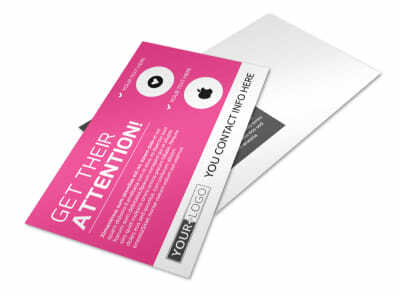 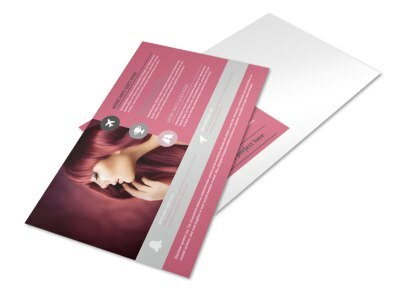 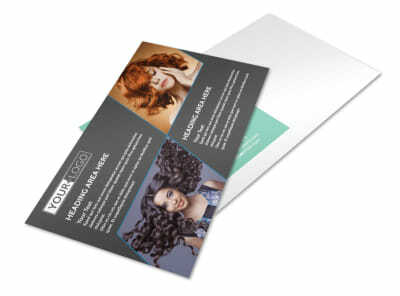 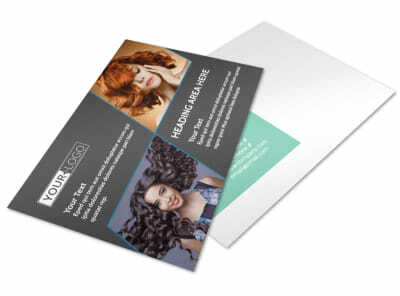 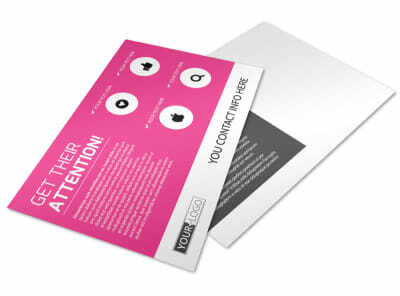 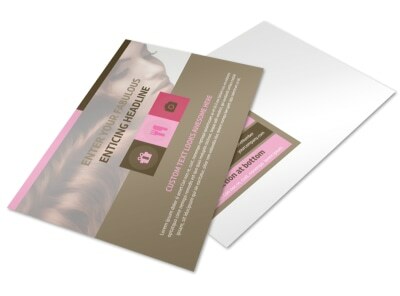 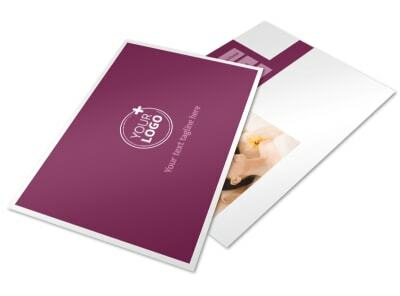 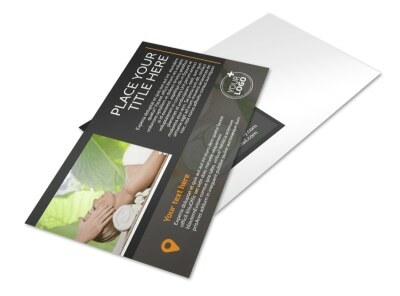 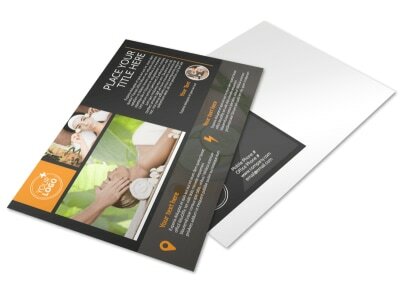 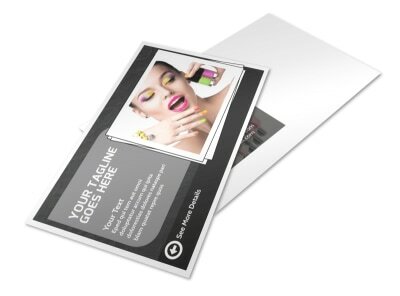 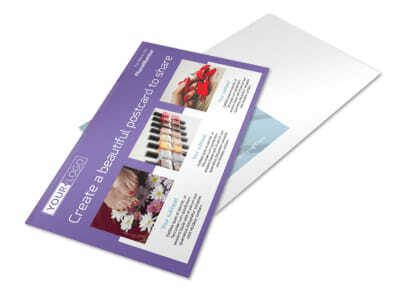 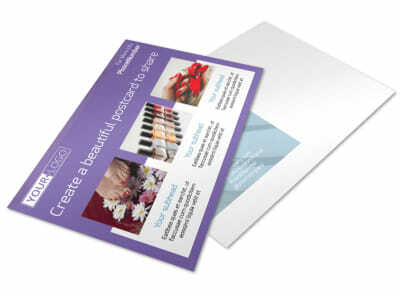 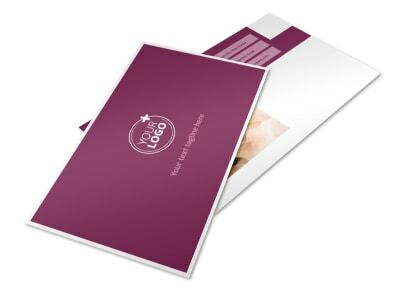 Snip away at the competition when you promote your hair & nail salon or day spa with postcards customized to showcase your services and products. 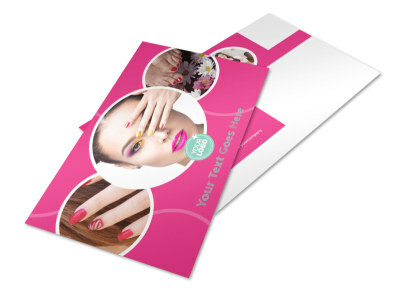 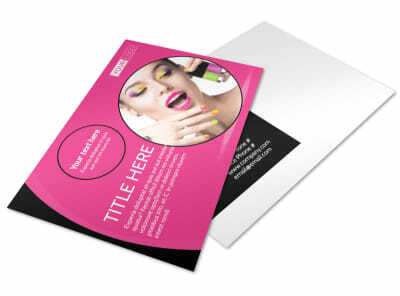 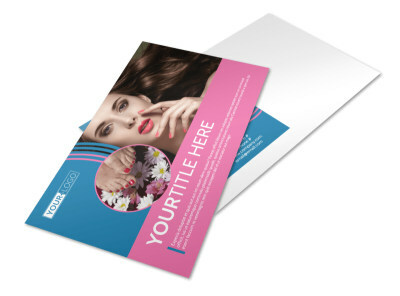 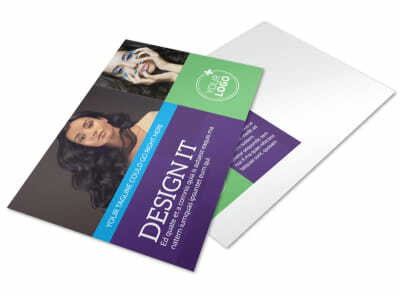 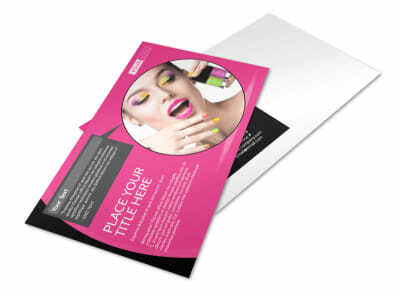 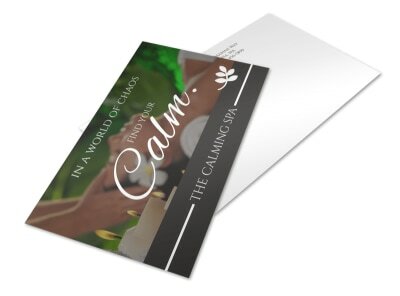 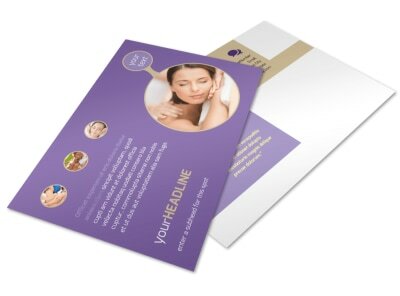 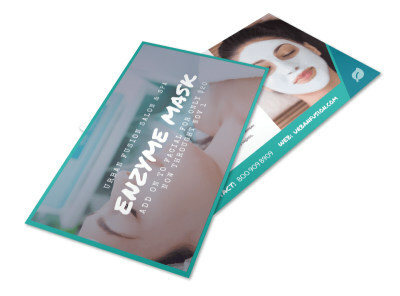 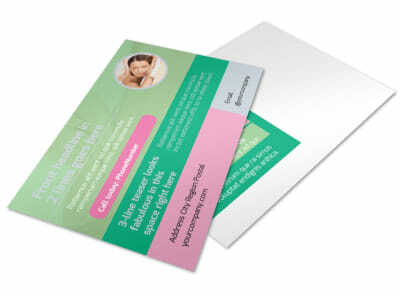 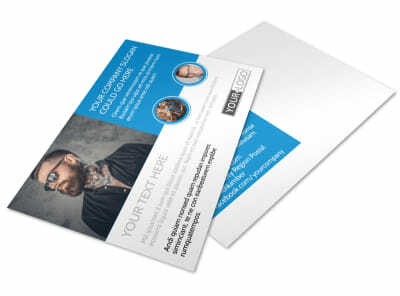 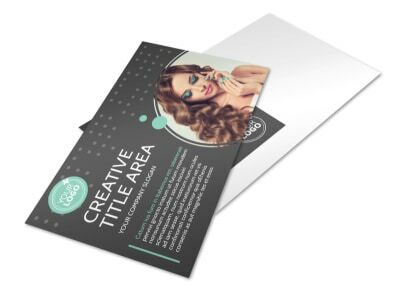 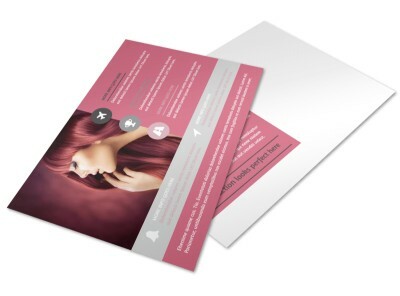 Our range of professionally designed beauty postcard templates make fast work of creating a customized postcard to promote your beauty-related business, whether you want to advertise a monthly special or send out a reminder about an upcoming appointment. 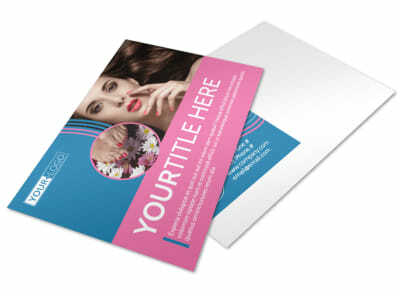 Upload your own photos to your postcard to give it a unique look, and add your logo to help build brand recognition. 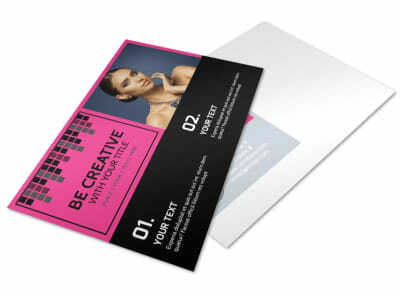 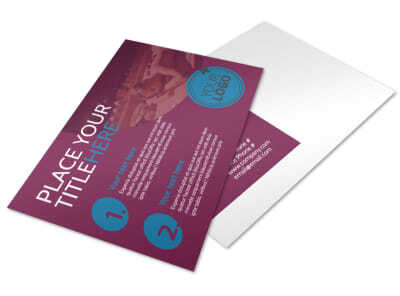 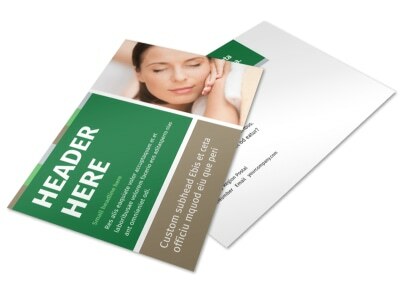 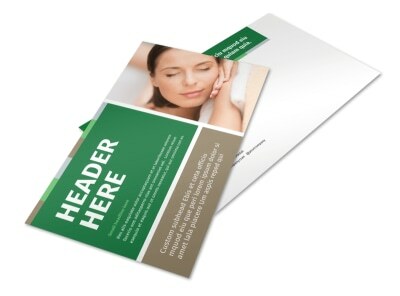 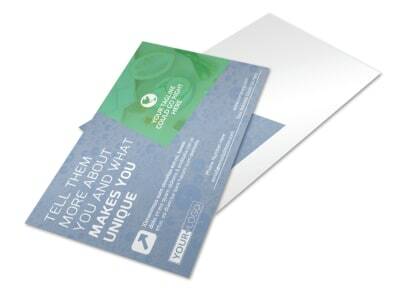 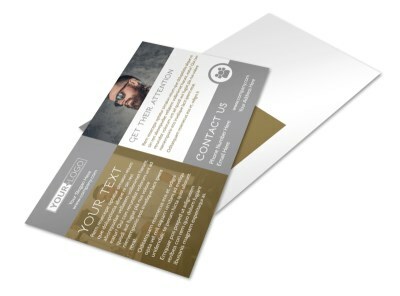 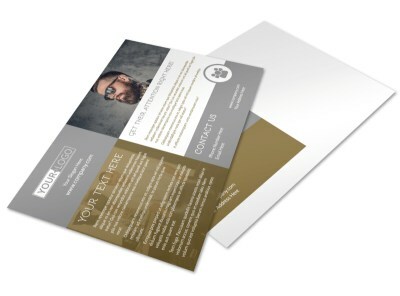 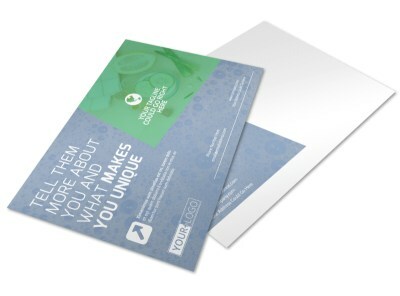 You can opt to print your postcards yourself or go for our professional printing service. Your sunny disposition is perfectly suited to a career surrounded by the glow of tanning beds. 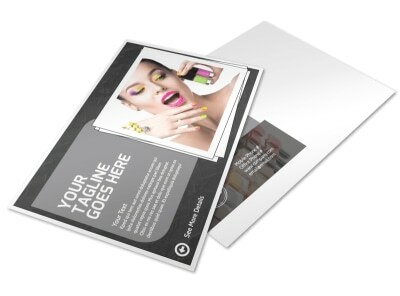 Pull other summer-lovers into your orbit by customizing a gravity-defying tanning salon postcard that warms them from head to toe. 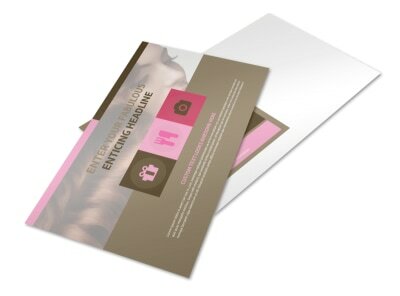 Highlight your salon’s unique offerings, including the number and type of available beds, retail products that line your shelves, and full-body spray tans for those who only want a temporary faux golden glow. 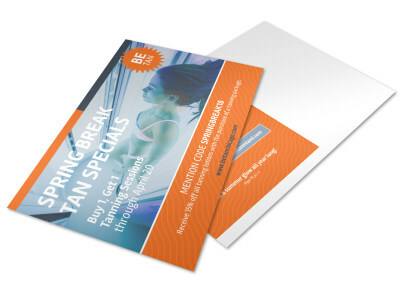 Promote your featured tanning package discounts (purchase 9 sessions and get the 10th free, unlimited monthly tanning membership, winter survival kit) and encourage potential clients to stop in for a visit. 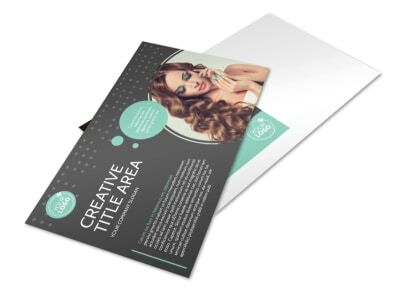 MyCreativeShop’s online design editor allows you to fully customize every aspect of your postcard template – let the sunshine in on your project today!